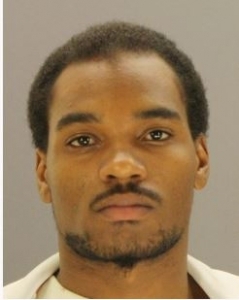 DALLAS (WBAP/KLIF)- Dallas Police arrested the man who allegedly shot and killed a man over a parking spot in Uptown. 23-year-old Christopher McKinney Jr. is charged with murder for shooting and killing 29-year-old Demondre Green inside his vehicle over the weekend. This was over a dispute involving Green inching out of a tight parking spot and hitting McKinney’s car on Routh Street. Police say McKinney admitted to the offense during questioning is currently in jail with his bond to be determined a judge.